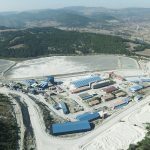 Bigadiç Boron Operations Directorate, which was founded in 1976 by obtaining the rights of operation and royalty of Bigadiç boron mines in Balıkesir Bigadiç, is making significant investments in mining and chemistry, contributing to the development of borates. 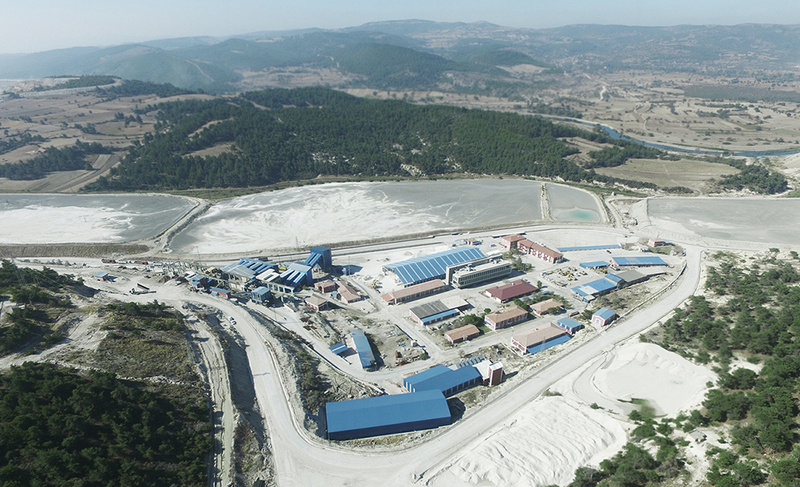 Started its mining operations in 1976, upon the establishment of the concentrator in 1980, started production. 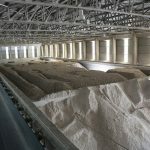 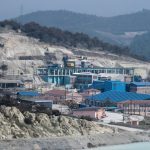 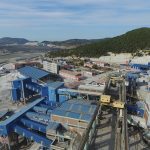 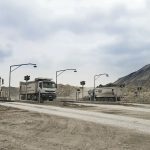 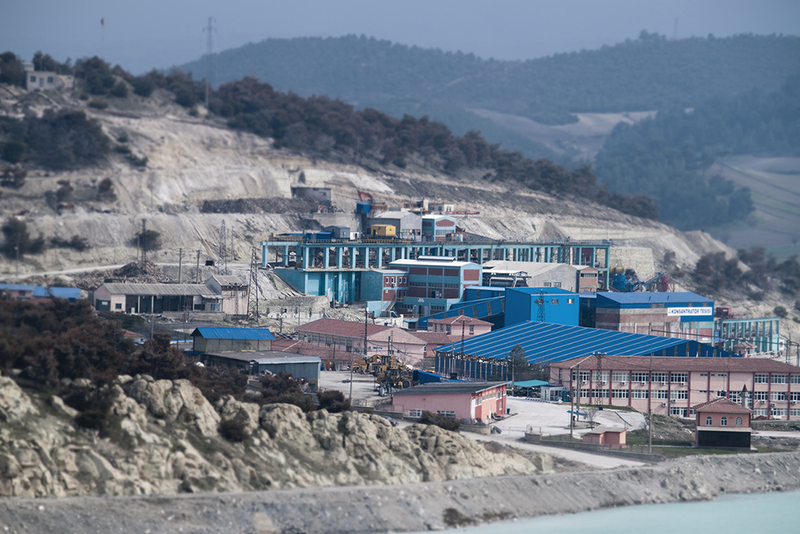 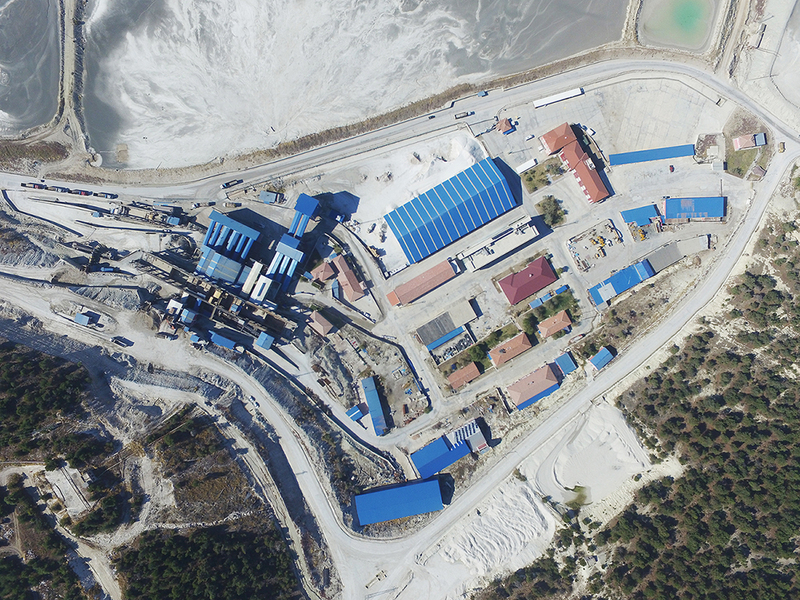 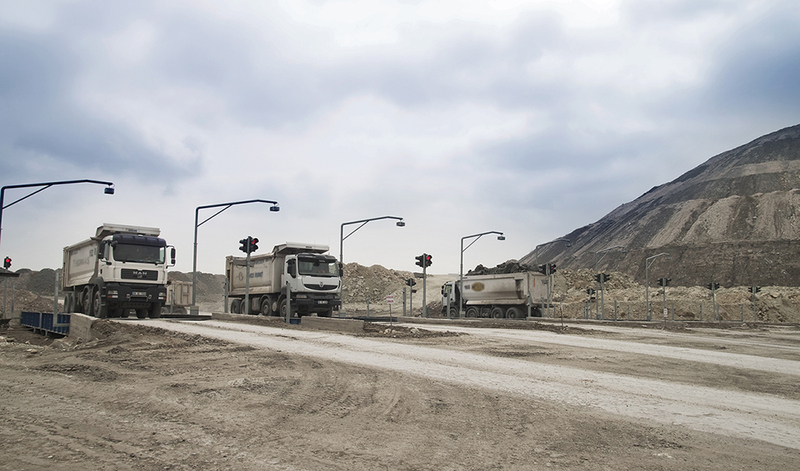 Bigadiç Boron Operations Directorate, which transforms the boron minerals in the nature into products with high added value, performs the production of cholemanite and ulexite minerals at 4 points in Tülü, Acep, Simav and Kestelek. 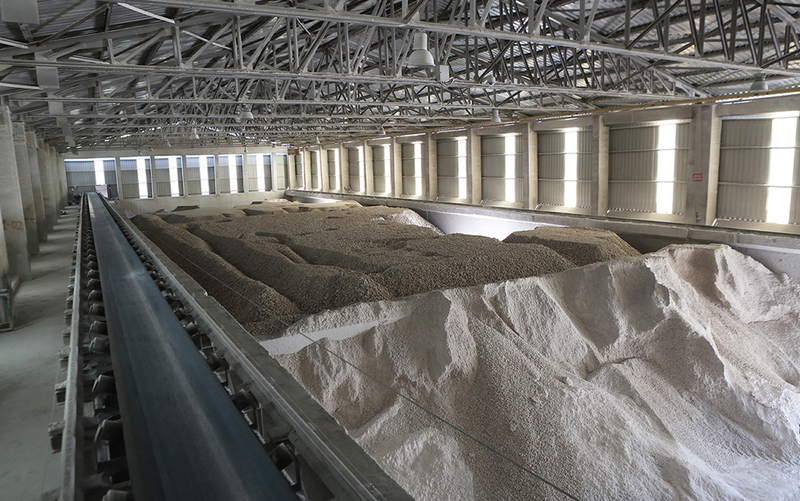 It also plays an active role in the realization of exports of these products. 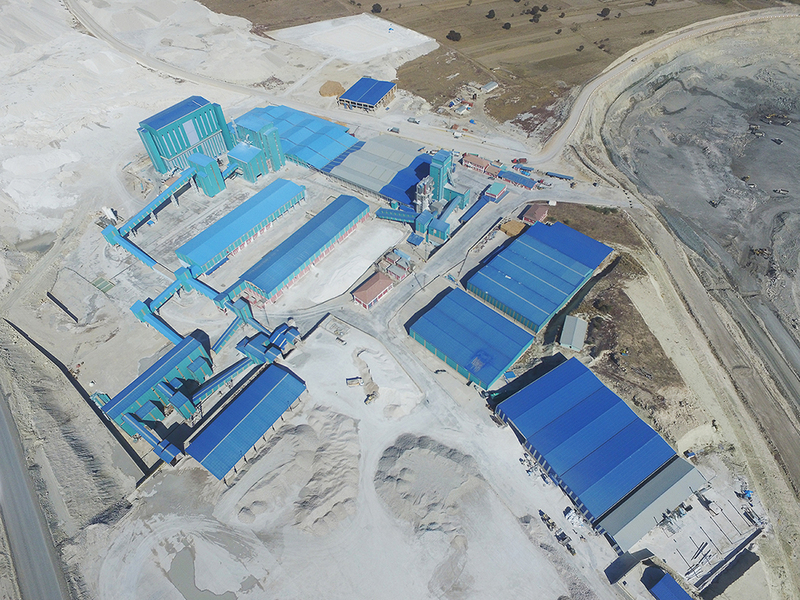 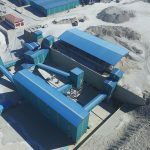 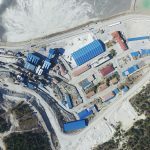 Bigadiç Boron Operations Directorate, which started producing cholemanite and ulexite with the concentrators commissioned in 1980, 1985 and 2007, is exporting to all over the world by producing ground products with grinding facilities commissioned in 1998, 2007 and 2012. 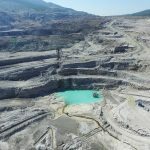 Bigadiç Boron Operations Directorate will increase the production of 520,000 tons of ground products in 2016 to 570,000 tons in 2017. 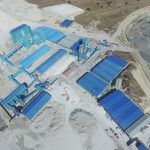 In the facilities installed on a total area of 15,041,142 square meters, it provides production with almost 1000 employees who are experts in their areas. 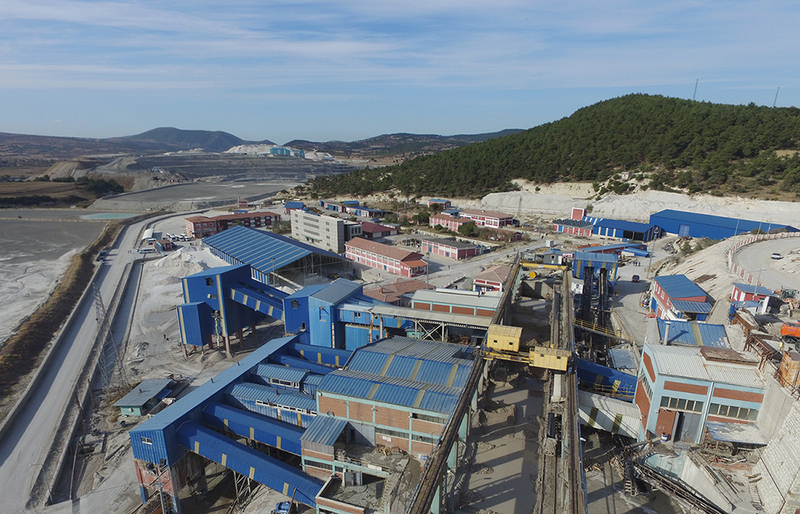 With modern technology and innovative solutions, it provides maximum efficiency in all production processes of boron. 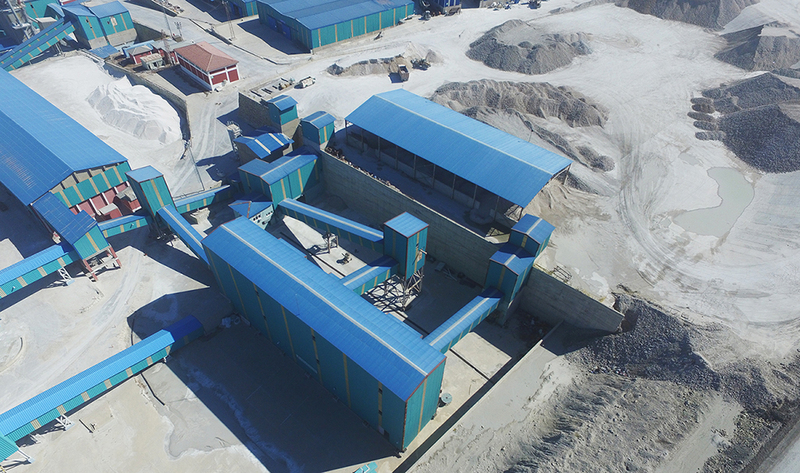 In the production carried out in facilities, concentrated cholemanite and ulexite are used in heat insulation, sound insulation, ceramics, metallurgy, slag production, glass and glass fibre production. 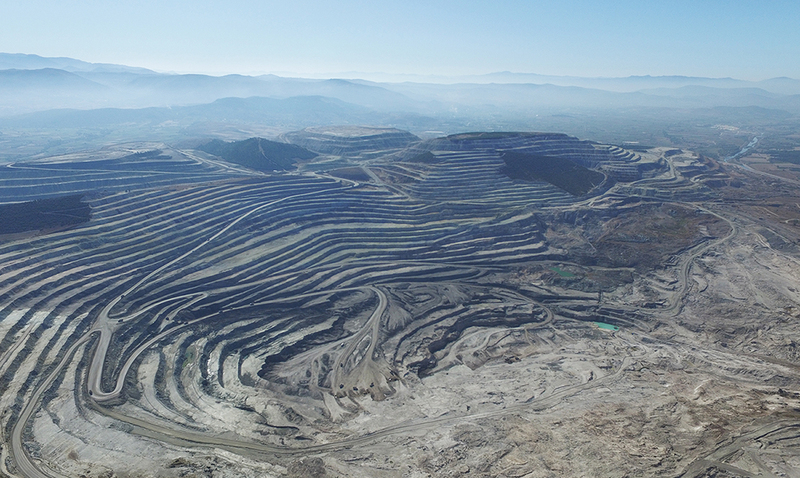 Ground cholemanite and ulexite are used in agriculture and medicine. 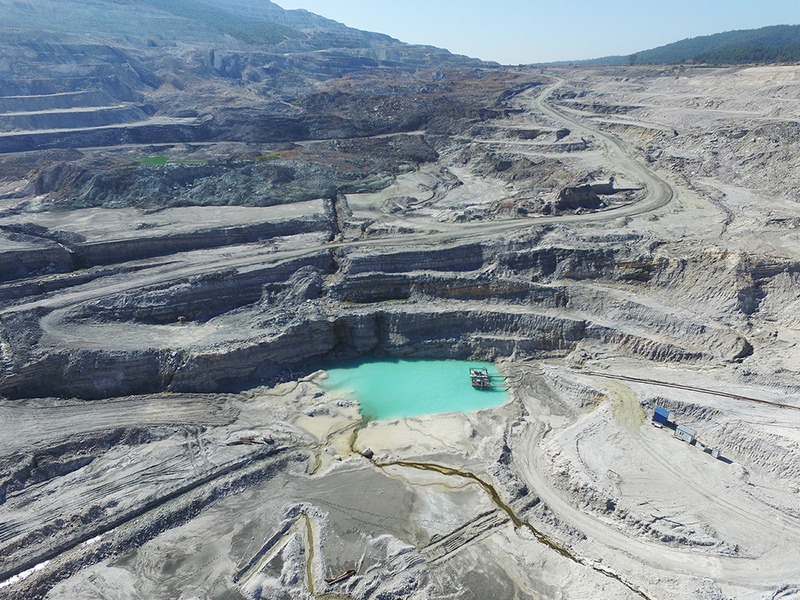 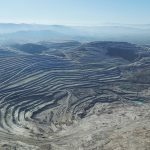 Bigadiç Boron Operations Directorate, which uses innovation and the latest technology from mining activities to production stage, produces high value added products with its vision of sustainability.